Day Phone +91 94222 78714??? Jalgaon Runners Group(JRG) was formed by 6 like-minded people on 14th Feb 2106, namely by Kiran Bachhav, Vikrant Saraf, Nilesh Bhandarkar, Narendrasing Solanki, Avinash Kabra and Dr.Ravi Hirani. The vision of JRG to promote running culture in Jalgaon district to make people more fit and more healthy and injury-free running. Q: Can I participate in multiple race categories? Q: Can I change my category once I have registered? Q: Can I transfer/cancel my registration? Will there be any refund? Q: Is there a minimum/maximum age for participants? Q: Can I register manually (offline)? Q: Does the race have cut off times? Q: Are t-shirts available for all race categories? Q: When is the BIB Distribution? Q: Where is the event going to be conducted? Q: Will the timing chip be provided? Q: Are there cash prizes? Q: Are there age categories for prizes? Q: Will there be a baggage counter? Q: Whats the start time of the race? 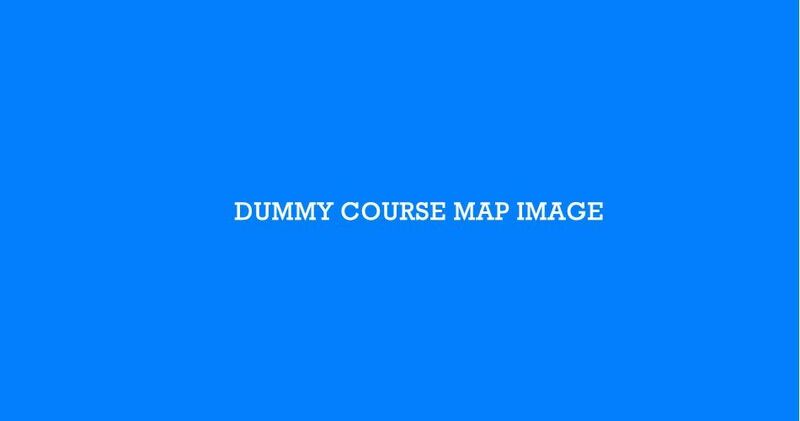 Q: What will be the route map? Q: No.of water and hydration station available and at what distance? Q: No.of Medical Stations available? Q: Will there be a Medical Base Camps? Q: Will fruits and biscuits be provided on the route? Q: No of Mobile Toilets available? Q: Will there be any signage board or volunteers available for direction? Q: Will Refreshments or breakfast be available? Q: Will the finisher get the certificate, medal. Please choose the event category carefully, confirmed registrations are non-refundable, non-transferable and cannot be modified. Provide us with a secure email ID/mobile no that you can access regularly since this will be our primary means of communication during the run-up to the event. Users of email services that offer filtering/blocking of messages from unknown email address should add this email id support@jalgaonrunners.com to their address list. Any notice sent to the email address registered with the organisers shall be deemed as received by the runners. You are aware that running long distance running is an extreme sport and can be injurious to body and health. You take full responsibility for participating in the Khandesh 10K Run Powered by Jalgaon Runners Group event and do not hold the organising committee or any of its members or entities responsible for any injury or accident. You agree that Khandesh 10K Run Powered by Jalgaon Runners Group shall not be liable for any loss, damage, illness or injury that might occur as a result of your participation in the event. You confirm that your name and media recordings taken during your participation may be used to publicise the event. 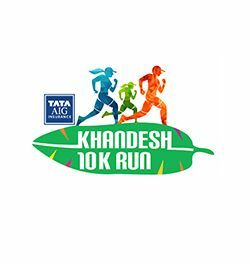 You may acknowledge and agree that your personal information can be stored and used by Khandesh 10K Run Powered by Jalgaon Runners Group or any other company in connection with the organisation, promotion and administration of the event and for the compilation of statistical information.